With a roller rink that can fit 500 skaters, an arcade, and a fully stocked café, United Skates Raleigh offers family fun that’s perfect for all ages. Their skating rink is always lively with great music, fun activities, and open skate times for kids, teens, and adults. Found between downtown Raleigh and the main campus of North Carolina University, Pullen Park is the ideal place to spend time with the family. 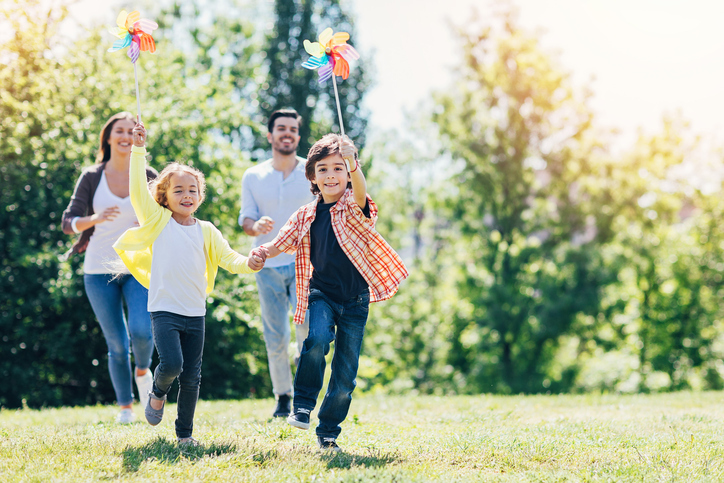 With amenities like a carousel, a miniature train that goes through the park, pedal boats, tennis courts, baseball and softball fields, and an arts center, this park has something for everyone. William B. Umstead State Park is popular among hikers, trail runners, bikers, boaters, and even equestrians. Its extensive network of hiking and multi-use trails surround three manmade lakes ideal for those looking for an enjoyable day out. The park also has great quiet spots if you want to go on a picnic. With its Olympic-sized ice rink, the Raleigh IcePlex is great for beginners and experienced skaters. The full-service skating facility offers an extensive variety of skating programs and hockey leagues for all ages. The IcePlex also has gaming rooms and a rock climbing wall. A 10-acre arboretum and botanical garden, the JC Raulston Arboretum is a unique attraction that’s sure to fascinate the whole family. Guests can stroll and admire many of the 6,500 varieties of plants from all over the world. The arboretum is open daily and free of charge. Want to know more about Raleigh, NC? 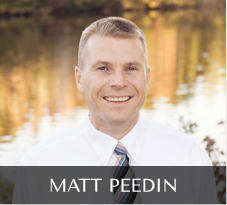 Give me a call at 919-210-8388 or email MattPeedin@KW.com.